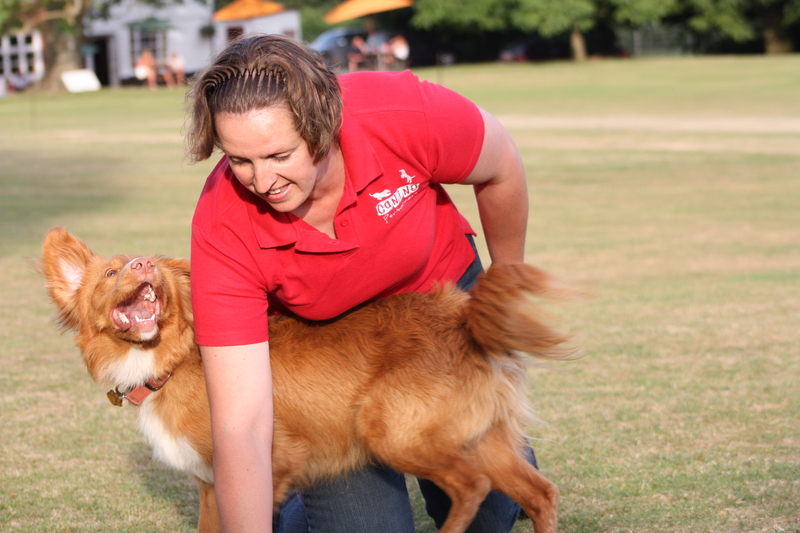 Louise is a member of the APDT (Association of Pet Dog Trainers), who believe in training in a Fair, Kind and Effective manner. I am a KCAI (HTM- Advanced) which means that I have been Accredited by The kennel Club as an Instructor of Heelwork to Music at Advanced level. Look at what joining gives you!